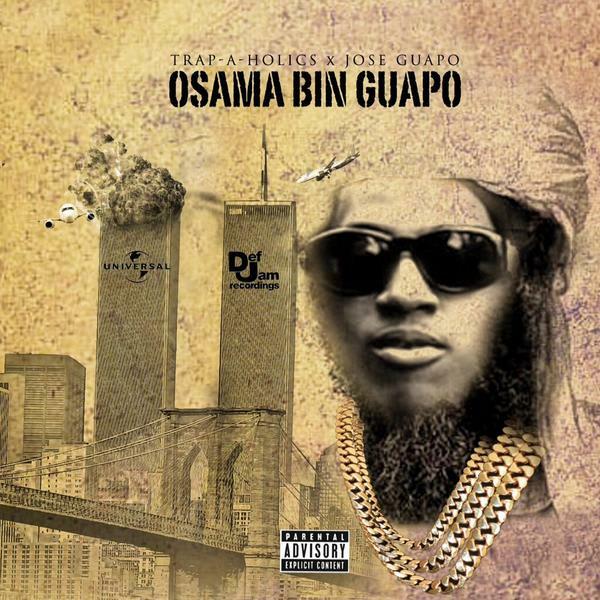 Jose Guapo decided it would be a good idea to name his upcoming mixtape Osama Bin Guapo, and if that weren&apos;t offensive enough, the cover art features Guapo&apos;s face superimposed over a photo of Osama bin Laden with the Twin Towers in the background (labeled as Def Jam and Universal Records, respectively). 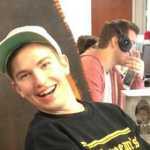 To call this a tasteless move is an understatement, and at first we weren&apos;t sure if this was even real. But Guapo seems very serious and unapologetic about mocking a terrorist attack that claimed nearly 3,000 lives. And apparently Trap-a-holics is onboard, too. “@JoseGuapo: @LiveMixtapes @TRAPAHOLICS pic.twitter.com/Rp33dQxKkD” 11/24 !